Life is what you make of it…and what you make out of what’s around you! Take elderberries and apples, for example. 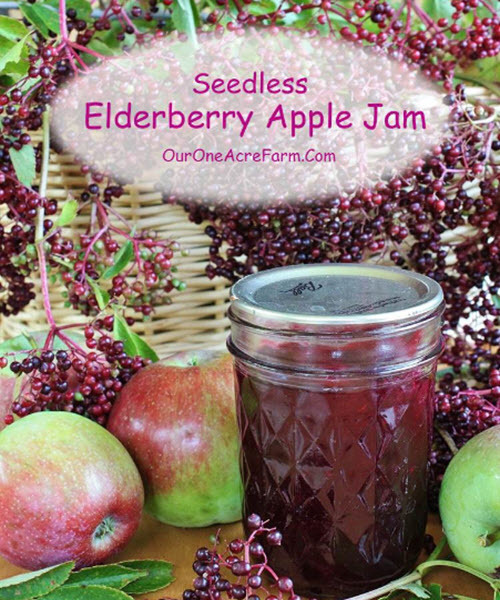 Unripe apples are high in pectin while elderberries are not so these two make great jam partners. Here’s an easy recipe to make your own delicious jam.